One of my most used Photoshop tools is the layer styles. Photoshop styles helps designers to get the work done fast and easily. Shiny Text Styles is a pack containing six text styles (color variations). 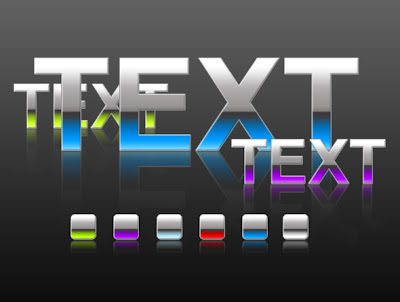 Ideal for a making a shiny text on any background color.